Today’s blogpost is just to say that I’ll be “offline” for a week as we head to the lake with our friends Dave and Lorna. I know that part of my rest will be working on new blogposts on the lovely dock out at High Lake. As for this moment, I am quite tired, but so grateful that I’ve been so richly resourced to make it through the school year. Stay tuned for more “wwgimd” moments and reflections! 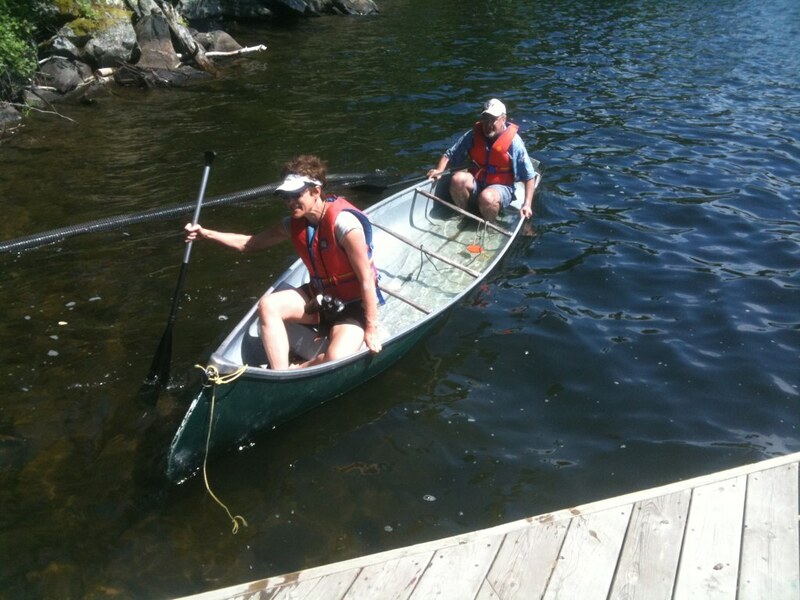 Lyle and I in a leaky canoe at last year’s High Lake adventure! Hopefully no sinking boats this year! 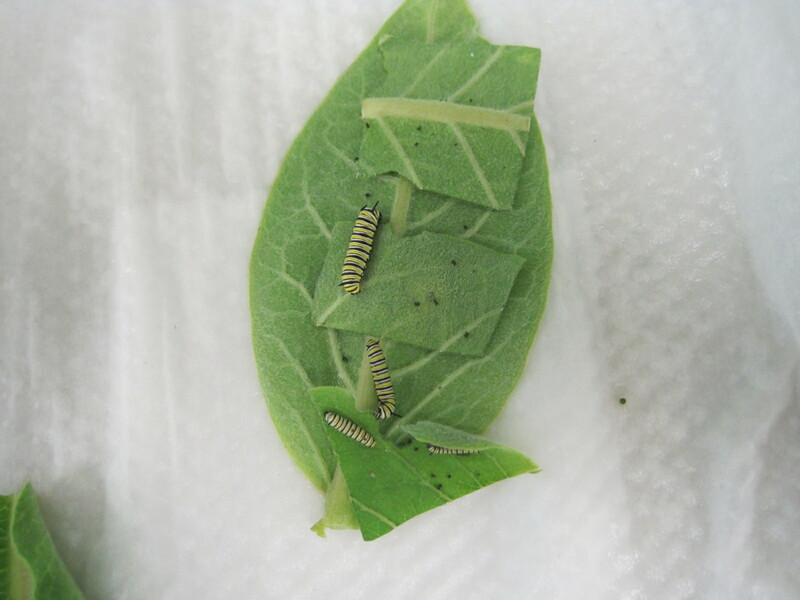 I was traveling in the car the other day, on one of my every-other-day trips these days to get milkweed to feed the many monarch caterpillars at school. 2012 has been a bountiful monarch spring in Winnipeg and I love sharing this miracle of nature with others. Thankfully, nature is providing ample milkweed to feed all the babies, and it has produced daily wonder in students and parents alike at school. (And it’s with delight that I see the parents sneaking into my class to look at the nature table, and transform into little kids as they check out the tadpoles and caterpillars.) It’s been a bit exhausting to feed them all, but it’s worth it. For some reason “outside and inside” grabbed my attention and I wondered if I’d be musing on it for my blog topic. Like a loyal friend, it kept coming back to my attention all week, and I enjoyed watching it weave in and out of my awareness, pondering its significance. Good thoughts are interesting that way. They truly are good friends. Left on their own, my thoughts stray infinitely, hooking on to endless worries and obsessions. The Buddhists call this “monkey mind”, with the brain scrambling around. Monkey mind can be tamed and maybe even healed through contemplation, which is what I received through the “outside/inside” thought thread. I’ve noticed that I seem to become more at peace when I am living from the inside. Take an ordinary day for example. I have a pretty stressful job. If I live from the outside, then I begin living by outside circumstances and a “me first” and “comfort first” mentality. Whatever bumps come along in the day (and they usually do even before 9 am!) become exactly that – bumps that trip me up. But if I am living from the inside, then everything is changed. Here I am not dependent on circumstances to make me happy or unhappy. It becomes more like I am choosing what to focus my attention on. Some days are easier than others. I might have various body aches, or things that are worrying or grieving me, but if I am choosing to focus on what I know to be true, then I begin to live from the inside rather than with these monkey-ish issues defining my day. So what do I know to be true? The long answer to that question is to read any of my 40+ blogposts since May 2011. But the short answer is that God’s promises are true, promises such as: God will be with me and all of us, no matter what is happening on the outside. Like an endlessly creative artist using materials at hand as the medium, God will use whatever bumps in the day to form my character (especially if I’m not fighting it). Promises such as God having infinite mercy and love for all of creation, even that which we’d consider hopeless and full of warts. There is nothing that God has not touched with boundless mercy and goodness. 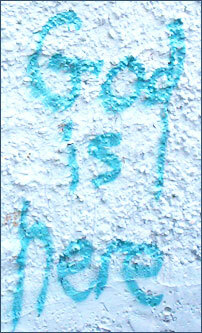 Everything changes when I begin to live by capital T Truth. If I have this sense within me as I begin my day, then bumps are just that – bumps. I take deep breaths, say prayers throughout the day, and ask God continually not to take my circumstances away, but that I might gain wisdom and equanimity to meet them. In this life, I know I am not alone in wondering why certain problems keep meeting us – not just personal circumstances such as health or relational snags, but societal problems like poverty and greed which create so much grief in the world. Sometimes it can all seem like too much and we wonder what on earth God is up to. But I have been taught consistently over the years that God is everywhere, and that Love can reach deep down, even into the lowest hell. Having this outlook is probably the toughest truth to step into. We’d much rather worry and be angry, as if that gets us anywhere at all. It doesn’t sound like much perhaps, but this giving up helped a lot as the inner storm took its course. It was like I switched my mind’s eye from circumstances to God’s promises. Sure I didn’t feel great, but more important, in a deeper sense I remembered that I am God’s daughter, loved and provided for. I’m really pretty bad at living this way, but inch by inch, God keeps calling me back, which is a miracle in itself. The caterpillars go through 5 skin sheddings (called instars) before they transform into a chrysalis. Each time, they crawl off to a secluded place in the cage and hang out for a day. I’ve learned not to see this as illness, but as a short retreat before they shed a skin that’s gotten too tight for their growing bodies. In a bizarre twist, they even go back and eat the shed skin, knowing that it contains nutrition. After all, it’s what transformation is all about. Reading great picture books is one of the best parts of teaching young kids. It was hands down the best part of raising Joel as well. When it comes to story time, all teachers have their favorite books. One of mine is called Vasilisa the Beautiful. It is a story from Russian folklore and features Baba Yaga, the fearsome witch with iron teeth. She is also known as Baba Yaga Boney Legs, because, despite eating with a ferocious appetite, she is as skinny as a skeleton. Descriptions of her are endless, but my favorite is that she lives in a hut that is alive, with chicken legs that move it about and windows that serve as eyes. I love reading about Baba Yaga because all of us, especially kids, have things that scare us. I’m a big believer in letting stories be therapy for us. 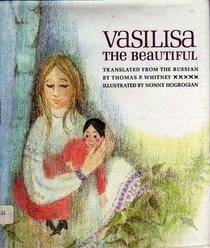 Vasilisa the Beautiful is one of the many books out there about Baba Yaga, and it came to mind this week as I decided on my own story for this week’s blog. In the story, Vasilisa had been sent to die in Baba Yaga’s forest by her two evil stepsisters who are jealous of Vasilisa’s beauty. Baba Yaga tells Vasilisa that she will be eaten by morning unless she does the impossible – clean the yard, sweep the hut, cook the supper, wash the linen and sort out the wheat seed by seed, taking out the black bits. Vasilisa is devastated and completely in despair, but she is not without a resource. Before her mother had died, she had blessed Vasilisa and given her the gift of a doll. She was to always keep the doll with her and never show it to anyone. “If anything bad happens to you, just give the doll something to eat and ask her advice.” And with that, the mother died. I am tempted to retell the whole story, but suffice to say that each night the doll gives wise advice and then performs each impossible task for Vasilisa. In the end, goodness and kindness wins the day over evil. It is the doll that came to mind this week. I’ve often thought of Vasilisa’s doll as a good description of God’s guidance. I’ve seen God so clearly lately in my faithful friends who kept giving me guidance and saw me through a tough time. They didn’t give me platitudes, but gave real help which guided me like a ship is guided by a tiny rudder. My heart has been so overflowing with gratitude towards them that I just had to write. We love you for who you are in God’s eyes. Pray a lot and remember to bring us along. Stick to your decision and don’t feel guilty. Give your situation over to God. Instead of worrying about it, tend your spirituality through writing contemplatively, reading scripture and resting in God and community. There are many ways of being rich – wealth, health, talent – but I feel I am rich in the best way possible. I am rich in friendship of the “anam cara” kind – soul friends who encourage my walk with God, have my best interests at heart and love me warts and all. Vasilisa is told to feed the doll before she asks for advice, and this is an interesting part of the story. How can I feed God? Reflecting on it, I realize that we do indeed feed God, as strange as it sounds. To me this is following the guidance of my friends – praying, trusting God, tending God’s world through writing, reading and resting in community. I’ve only read The Hobbit and the first Tolkien book in the Lord of the Rings trilogy, but one typical scene stands out in my memory. Even though Bilbo and his crew go through desperate situations where they’re always almost getting killed, they are always given a time of respite. Miraculously, they come or are brought to the houses of healing, places of rest where the pressures let up and they are healed of the ravages that their mission has made on them. It’s not just their physical strength that returns, but also their vision for the journey is rekindled. This is what came to mind last Sunday night when our house church received a visitor from the States. A few months ago, our pastor began to pray that we’d be able to connect with other house churches. We are an independent house church and know that there are increasingly more house churches out there. At the same time, Dan Wolpert began praying the same thing. He is a Presbyterian minister of a congregation of about 120 people in small town Crookston, Minnesota. Dan is also the co-founder of a retreat centre called MICAH (Minnesota Institute of Contemplation and Healing), in the countryside just outside of Crookston. Dan found our website, Paul and Dan began corresponding and phoning, and soon he decided to come pay us a visit. One of the things Watershed loves to do is eat together, so as usual we organized a pot luck with awesome food. Rain forced us indoors, but it didn’t dampen our spirits as we began to visit with Dan. We found a laid back guy who shared with us his journey of coming to faith. It’s amazing to me how God finds people. As a young man, Dan wanted to go to Alaska. While on his way there, he had a vision which changed his life. 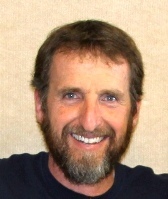 He was not a Christian at the time, but looking out of the airplane at the landscape and experiencing a deep sense of inner peace and contemplation, he heard a voice which said “This is what I want you to do.” Through a long journey, he was led to first Buddhism and then Christianity, where he began to practice contemplation. What is contemplation? MICAH’s website offers a great definition – it is simply a deep conversation with God. Jesus himself goes off to pray, sometimes alone and sometimes with others. He often refers to this as abiding in the vine, a metaphorical way of saying that he’s connected to God so strongly that if he didn’t have this connection, he wither like a leaf away cut off from the vine. 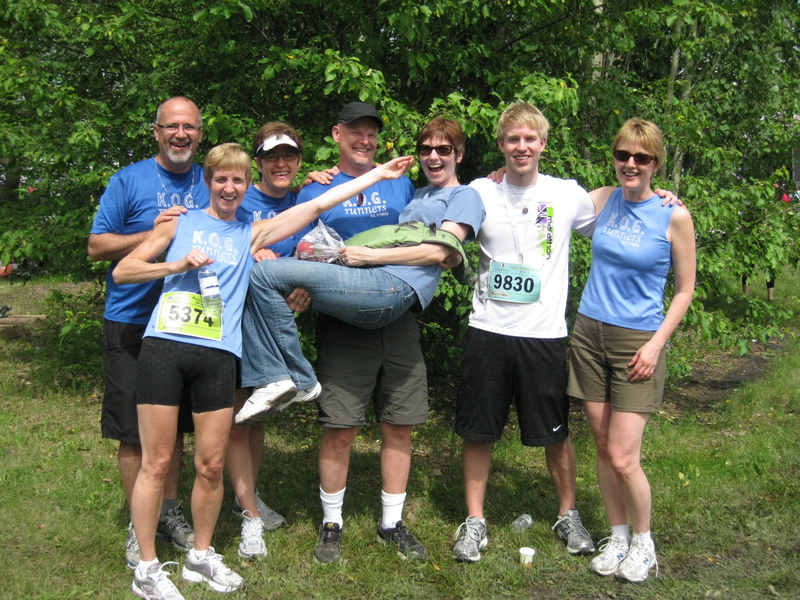 Through his experiences and deepening sense of God’s call in his life, Dan was led to the ministry. His church offers daily times of prayer for the congregation. Though on most days only the staff show up, Dan is unshaken in his vision of the importance of prayer for our lives. Dan talked to us about the inner world of the Spirit and living with God in our hearts. The Bible calls this inner reality of God the “Kingdom of God”. I always think of that story in the Bible where a huge crowd gathered to listen to Jesus and it was time for lunch. No one had any food except for one boy who had 5 loaves of bread and 2 fish. He offered this paltry meal for 2 to Jesus and it turned into a meal for 5000 people, with lots of leftovers. God’s kingdom is like that. There’s always more than enough meaning, guidance and love to get us through and trump the outer world worries. Dan shared the example of when he first began to pastor the church 12 years ago, and how a needed $400 vacuum cleaner purchase turned into an hours long discussion. In the end, the church board only offered $150 and Dan found the rest of the money to buy the good cleaner. The church had been guided by outer world worries. God’s abundant universe began to change people’s lives as the church began to practice prayer and contemplation. Recently they needed to make a $55,000 furnace upgrade. The conversation took 5 minutes and the purchase was made. A vision of God’s universe had healed people’s anxieties. Like the miracle of the feeding of the 5000, we begin to see things differently when God’s providence heals us. I felt like I was in Tolkien’s house of healing as I listened to Dan along with my community. I think I’ve been living in the outer world again lately. The meltdown I described in last week’s blog made me realize that. 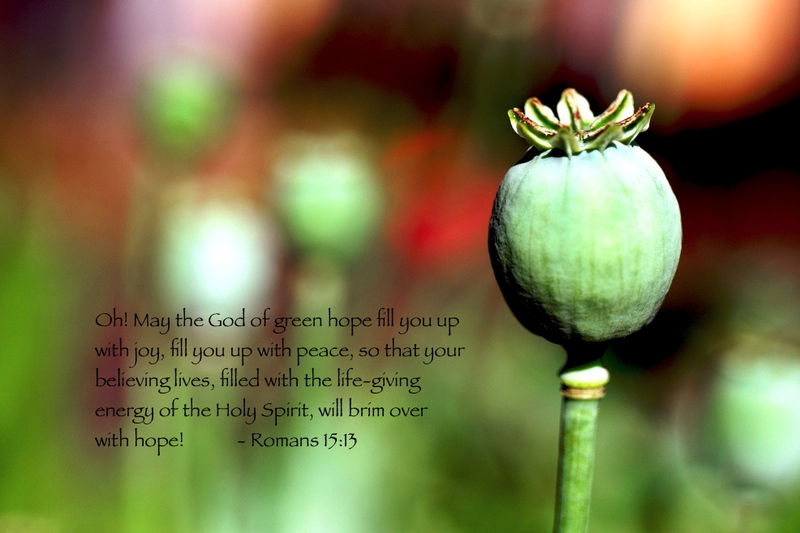 Jesus also describes God’s kingdom like a garden, where weeds can easily overtake us. Weedy anxieties had begun to dominate and I didn’t even know it until I listened to Dan. “This is what I want to live for,” I remembered. A deeper conversation with God and my community was rekindled as I remembered that I wanted to let God sew seeds of trust and abundance in my life. When I shared this with Lyle, he was quick to agree and said that we all forget our focus. We all need our vision readjusted at times. I have been grateful all week for our conversation that evening.